Matt Koch goes down the fence on Box O Quarter Horses’ Opus Cat Olena owned by Jecca Ostrander to win the AQHA Junior Working Cow Horse. Photo by Primo Morales. Matt Koch has a host of achievements under his belt buckles, including co-owning and training an accomplished cow-horse stallion, co-owning a facility with a heated indoor arena, two houses, and a 28-stall barn, winning four AQHA world championships and multiple other accolades, and being dad to a one-year-old son who has already ridden more two- and three-year-old colts than most adults. That's a testament to his try, rather than his age. 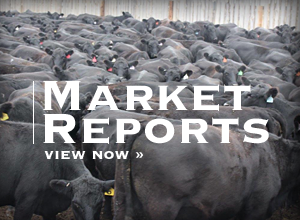 With his wife Brianna as his partner, Matt has recently branched out on his own, leaving Wagonhound Land and Livestock in Douglas, Wyoming, to first lease, then own, their own facilities in Colorado. The young family has settled in Elizabeth, Colorado, as Koch Cowhorses, and have set to work customizing and finished their facilities to their taste, all while riding 28 or so horses each day. "We didn't want to be old horse trainers and not have anything to our names, so we thought we might as well take the jump at a young age and grow into it. It's been an adventure," Brianna said of their new digs. "One of the reasons we could get this place was because it needed work; that has been challenging and refreshing all at the same time. It's hard to find a horse facility that can please a cowboy's heart. It's our own slice of heaven on 200 acres." The Kochs moved to the new place in June, at the risk of losing clients that didn't want to make the move as well. Luckily, that hasn't been an issue; in fact, the opposite is true. 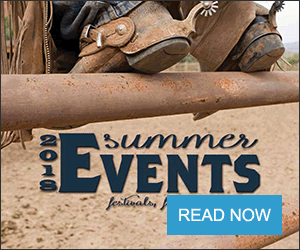 "For me, the prospect of having my horse closer and the ability to show in Colorado and South Dakota was a tremendous plus for us," said Jecca Ostrander of Box O Quarter Horses of Bingham, Nebraska. "It's an added benefit of being able to see Opus and have my kids and grandkids see him." When Ostrander mentions Opus, she is referring to Opus Cat Olena, a stallion she purchased from Wagonhound Land and Livestock as a coming two-year-old at the end of 2015, a purchase Matt helped facilitate. After only 60 days together, Matt and Opus are the newly-crowned AQHA Lucas Oil World Championship Junior Working Cow Horse champions as of Nov. 16. "We've known Matt since he was at Haythorne's; we have followed his career," Ostrander said. "For my husband, it was an immediate first choice who he wanted." As for showing Opus at world championships after just two months with him, they all had the idea that they would go since he had qualified, but really, they weren't expecting all that much, despite the immense talent within the pair. "Neither one of us had any inkling he would come through with such a strong reining pattern," Ostrander said. "Matt has made so much progress with him. Matt himself has so much confidence and knows what horses need to maximize their effort going down the fence." All the work Matt and Opus put into fence work in their short time together paid off with a score of 226.5 in the fence work and 216.5 in the reining. "I wasn't really expecting this when we left the barn. What are the odds of a guy going down there four times and winning it four times? There's no way I can win this again," Matt said. "I didn't show him real hard, kind of conservative. On the cow he was just dead on and let me handle him and put him where he needed to be, then he did his job." Matt's first foray into AQHA World Championships yielded the same title as this year's, junior working cow horse, only it was captured on his own stallion SDP Blue Blood in 2012. In 2015, the same pair seized the senior working cow horse title. In 2017, Matt took home the senior golden globe once more, this time aboard BFR Igniting Sparks. SDP Blue Blood, known as Reno, is standing at SDP Blue Blood partners' Darren Miller and Rhoda Rein's facilities for the time being. He hasn't been shown for the simple fact that he has won all he needs to in order to prove his worthiness. "I just have other stuff to show and he doesn't deserve to have to do it more," Matt said. "He has proved all that he has to prove." The duo also won the inaugural NRCHA Snaffle Bit Futurity Level 1 Limited Open Championship in 2011, where Reno was purchased the year prior. 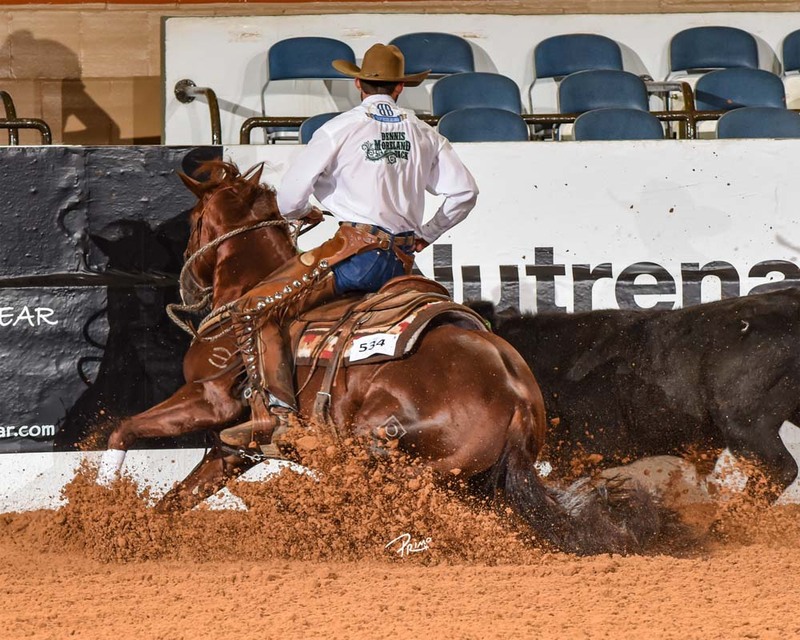 Two three-year-olds by Reno are in Matt's training program and have proven to be versatile, promising young mounts that just barely missed qualifying for the AQHA World Championships themselves. "They've all been real big strong colts with lots of cow. They're fun to go use outside and have a lot of try and not much bottom," Matt said. "They'll go do what you ask them to do." While the working cow horse championship was Koch Cowhorses' biggest title of the year, it isn't their first. Matt won two reined cow horse futurities, the first at this summer's Mid American on Smart Ladies Sparkle owned by Thad and Kristen York and the second at Colorado State Fair with Roan Olena Oak owned by Mark and Connie Buckley. The latter pair also won the preliminary fence work at the Snaffle Bit Futurity, making the finals and again winning the fence work to end up sixth. Raising their son Oliver in a place where they feel they have freedom to make their own decisions and reap the benefits of their work may possibly be the Kochs' biggest accomplishment of late. "I love where we ended up. It's a great place to raise a family; we have a really wonderful house just far enough from the barn, but I can be down there whenever I want to," Brianna said. "I'm just really enjoying the freedom of it all." Growing up in Alaska, Brianna has continually yearned for the feeling of wilderness while still being relatively close to a city, and that itch has finally been scratched with their new location. It's just where she wants her son to grow up, living the lifestyle the Kochs love the most. "Oliver can't go a day without being in the barn. We don't get to spend all day down there, but he likes to breathe in the smell of horses poop and pet his favorite ponies," Brianna said. "He's only ridden one aged horse at this point, my bridle horse. I love that Matt can put a stamp on these younger horses that I can trust to hand up Oliver on 95 percent of the horses he rides down there. It's going to be a wonderful way for him to grow up." "It's been fun with Oliver. He was just here at the barn," Matt said. "He rides along while I'm cooling stuff off or turning back a little. It's been quite the couple years. Having a baby, buying a place. We've been extremely lucky and blessed."